When the cold of winter hits, the last thing you need is a broken or substandard heater. 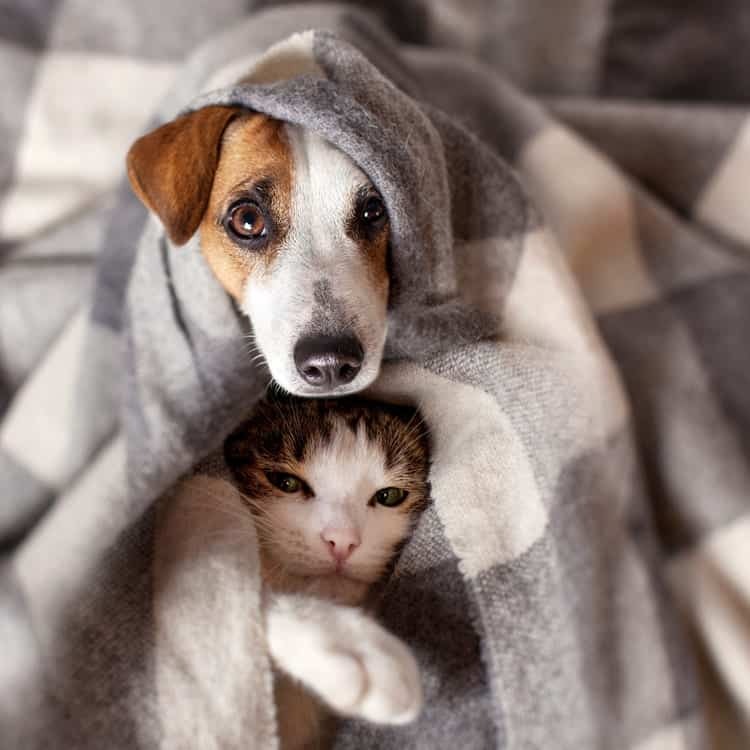 A properly working furnace can provide your family with warmth, take the draft out of a large house, and help mitigate dryness or humidity though proper climate control. So don’t let your furnace go by chance. Proper care and repair are what you need to keep your heat running properly and efficiently. There are quite a few ways that heaters and furnaces go out. But, despite that, they are built to last. But if you’ve bought a used home, or simply lived in your current home for many decades, the then your furnace could be working overtime on bad or worn-out parts. And while it’s OK to not dwell on the health of your heating and air system every day, it’s important to think about what comes next when you start to notice problems. Furnaces and heaters can fail when they aren’t taken care of. During HVAC repairs, we typically find that parts have worn out or broken due to issues with the environment and the home. Technical issues with blowers or filters. Much like a car, there are major differences between catching a problem early, and fixing a major issue down the road. Major problems will come up when you least expect it, and they will demand your attention. 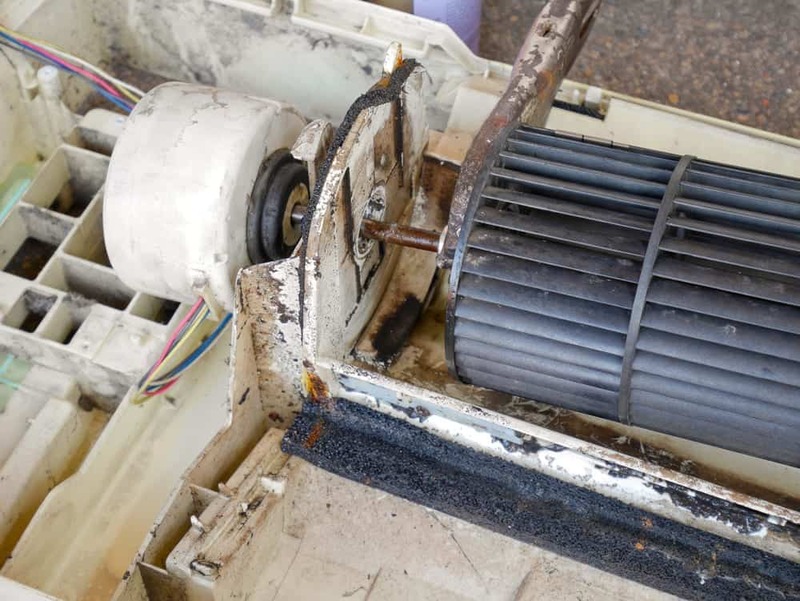 Bad ball-bearings, blowers, or heat exchangers are typically problems that will keep your heater from properly warming your home (if at all) or causing a huge and annoying noise (like scraping or banging) that are difficult to live with. Likewise, major problems like these could call for the replacement of one or more expensive part, depending on the problem. Regular maintenance, while requiring some costs up-front, will reduce costs overall. That’s because issues that cost a ton of money down the road (like bad heat exchangers) are avoidable with a little servicing and upkeep before they break. When in doubt, remember that you’d rather repair a part during routine maintenance rather than replace it once it breaks down. Replacing or repairing a heater, depending on the extent of the problem, can prove to be an unexpected expense. Custom Comfort Air Conditioning and Heating provides a few options for financing any expensive work done through our shop so that you can get the problems taken care of as they come up, pay on your own schedule, and not sacrifice the quality if your home climate control system. With that in mind, you should have an HVAC repair company you trust. 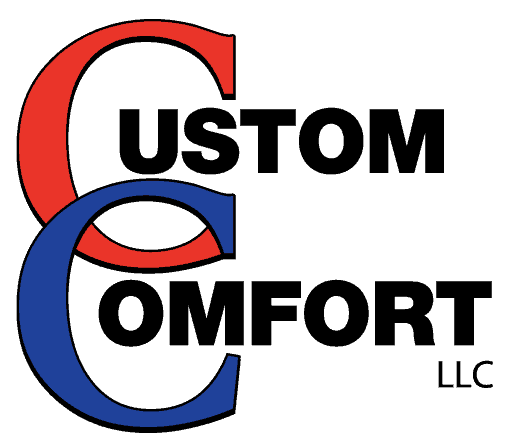 Custom Comfort provides residents in South Carolina with over 50 years of experience in heater and furnace repair, as well as expertise in modern heating systems. And, if you sign up for our Planned Maintenance Agreement, you will save even more on emergency calls and twice-yearly service appointments so that small problems now don’t become big problems later.